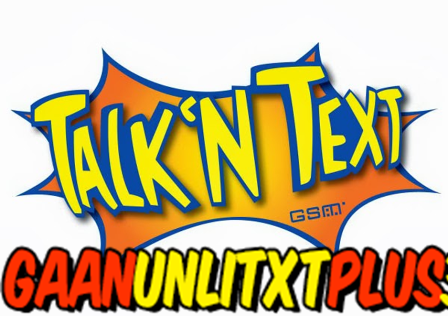 To those who are looking for the List of Talk N Text GAAN UnliText Plus Promos here it is. Subscribing to TNT Gaan UnliText Plus Promo will give you Unlimited Texts plus free minutes of calls to all Talk N Texts and SMART subscribers. Choose the amount and validity you want for your Gaan UnliText and refer to the below promo codes for the registration. How to register to Gaan UnliTxt? How to use TNT Gaan UnliTxt Free calls? Use your free calls by dialing *4546 plus TNT / SMART number. Please wait for the confirmation message before sending texts. Further information regarding this promo is included in confirmation message. Sending texts to other network will be charged to your regular load. Text message will be send if your subscription is already expired. *This promo is only valid and available to all Talk N Texts Subscribers nationwide.